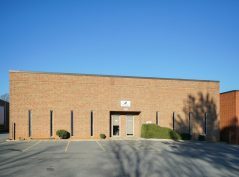 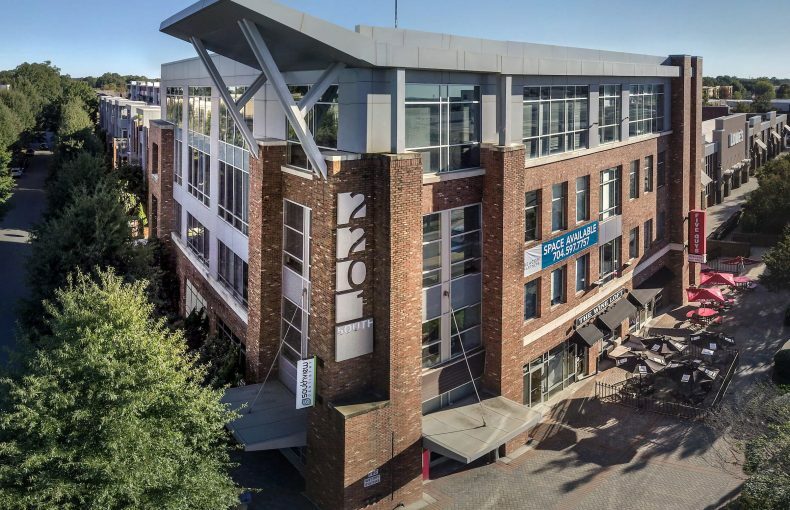 Beacon owns and/or manages over 10 million square feet of quality investment property and are actively seeking to grow our presence throughout the Carolinas. 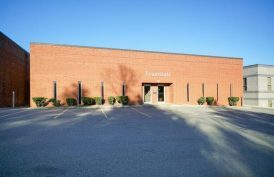 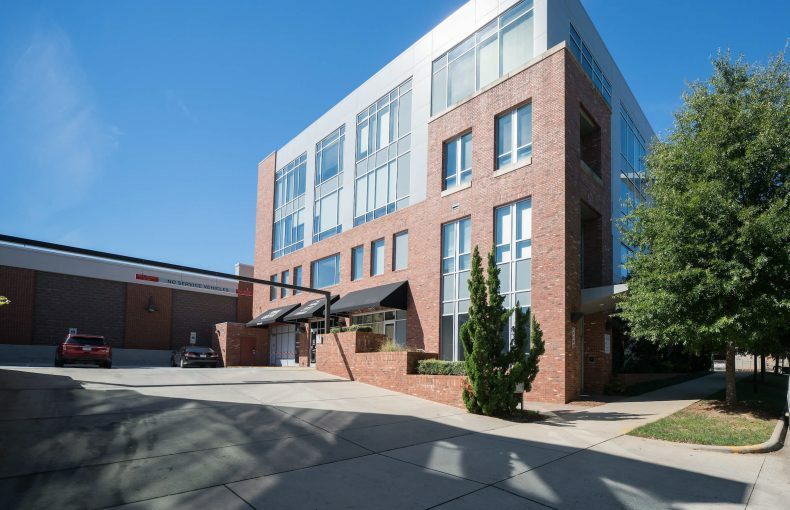 Located in the revitalized South End of Charlotte, the Southborough building is a four-story, Class-A office building with retail on the first floor. 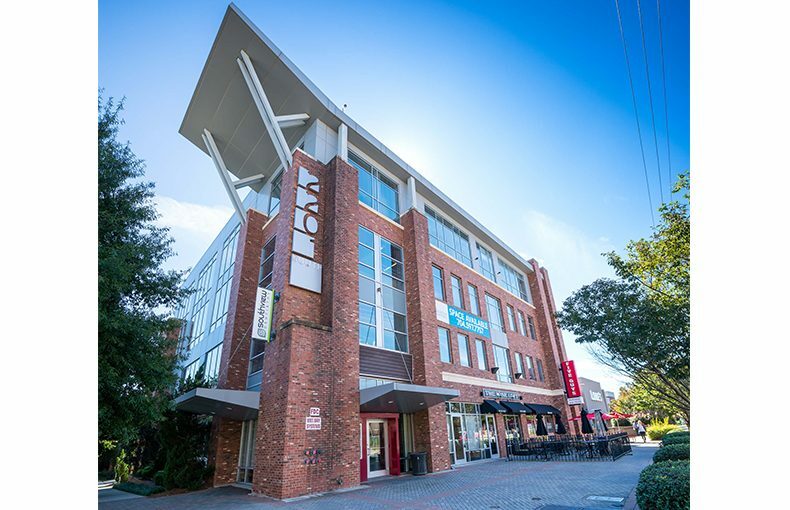 Its prime location provides users with great views of Uptown Charlotte along with high visibility on South Boulevard. 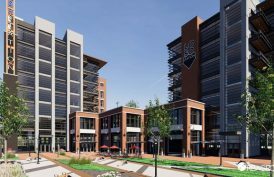 Various eateries, retail and the East Boulevard light rail station are all just a short walk away. 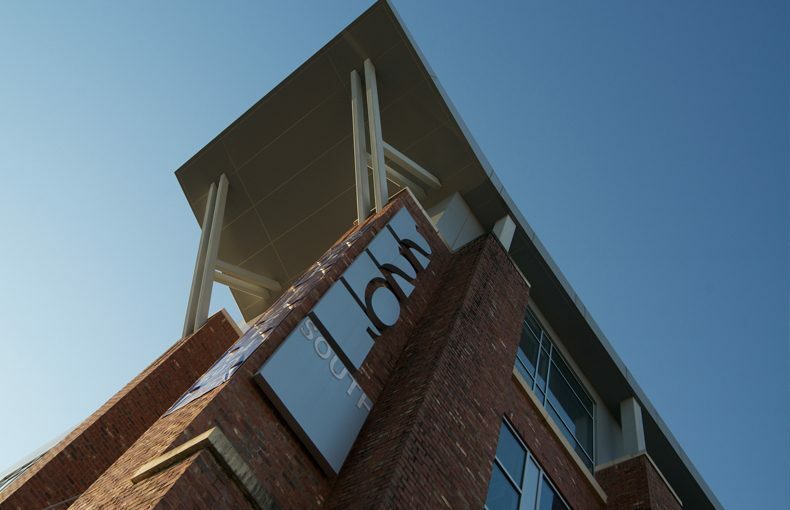 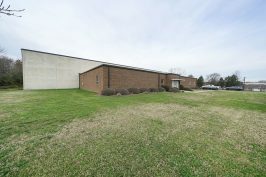 Tenants within the building include Five Guys, Poppy's Bagels and More and The Wine Loft, while Lowe’s Home Improvement and Publix Super Market are both located just across the street.